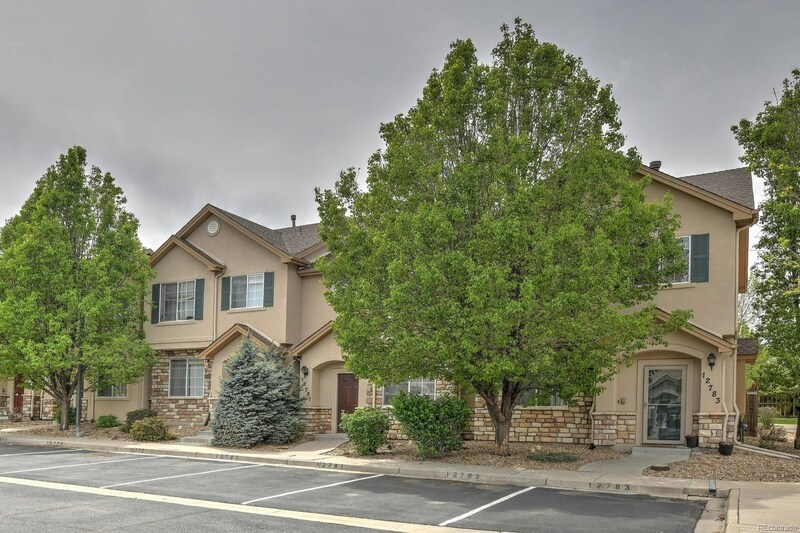 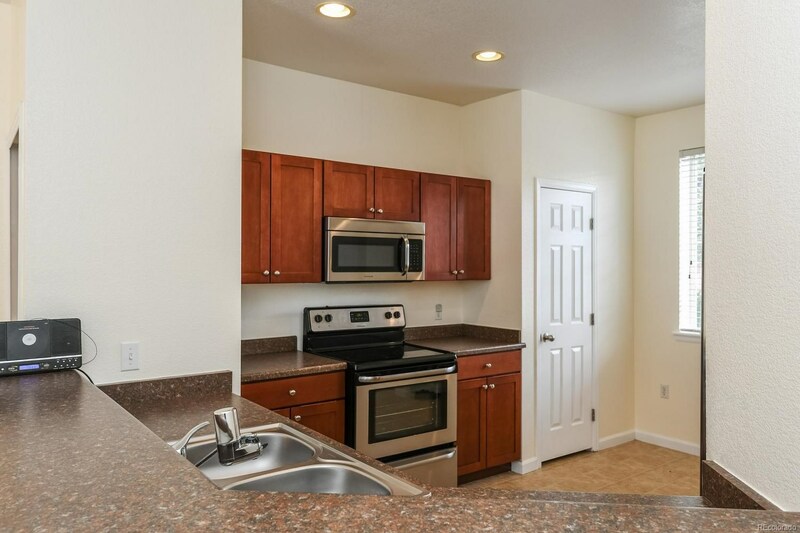 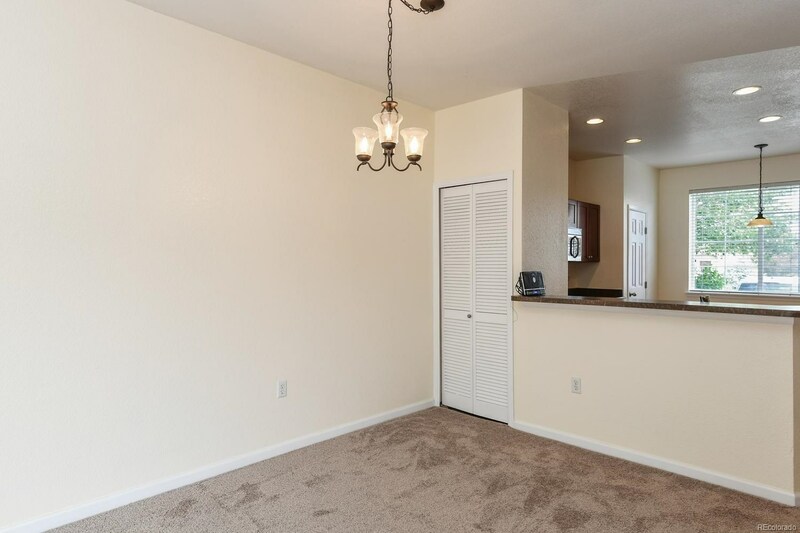 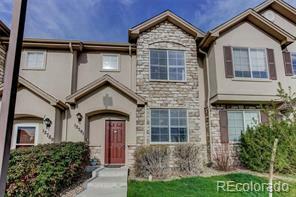 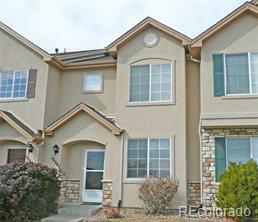 3 Bedroom 2 Story Town Home in desirable Sage Creek. 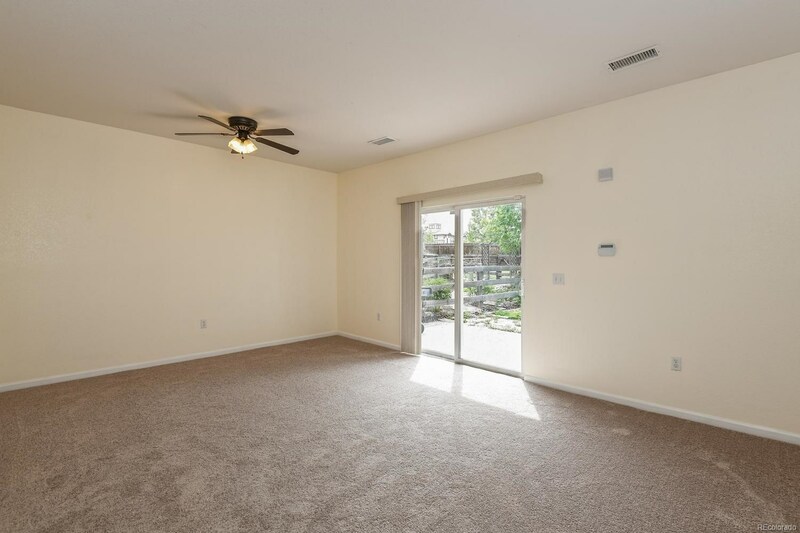 Enjoy this Large open main level floor plan with High Ceilings and Recessed Lighting. 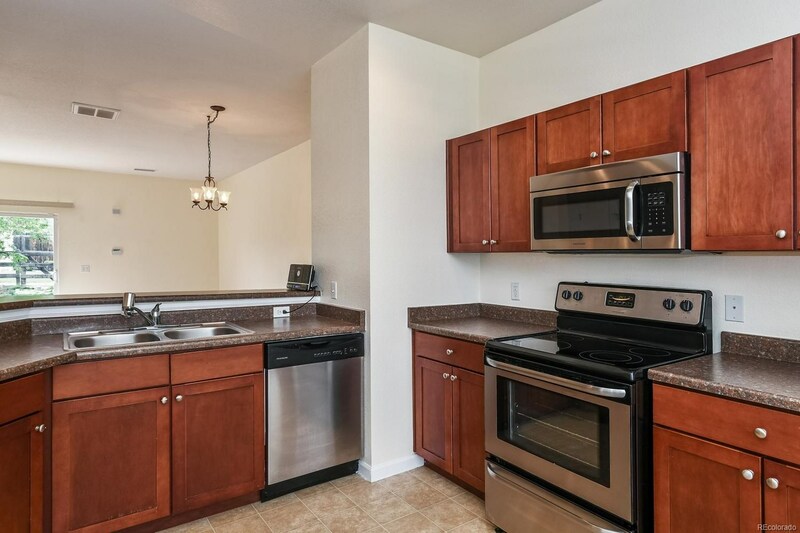 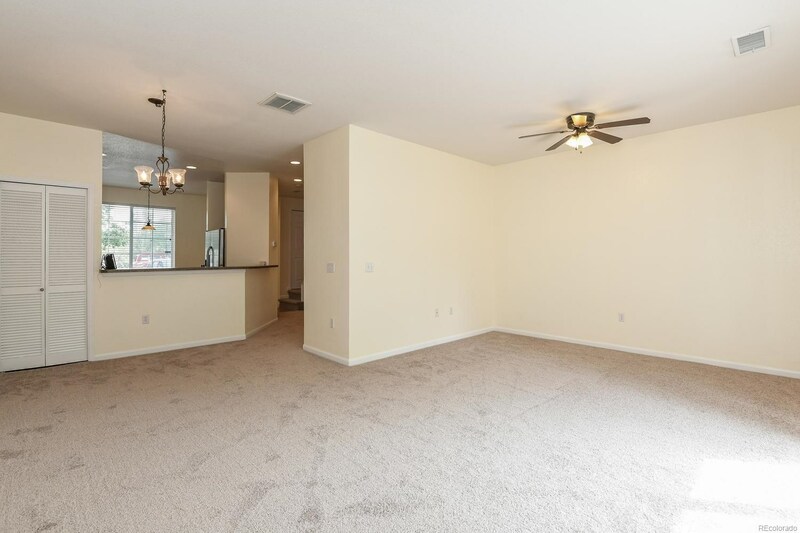 Huge Great room, Kitchen with spacious cabinets and plenty of counter space including Stainless Steel Refrigerator, Stove and Microwave, Dining area, Breakfast bar and Pantry. 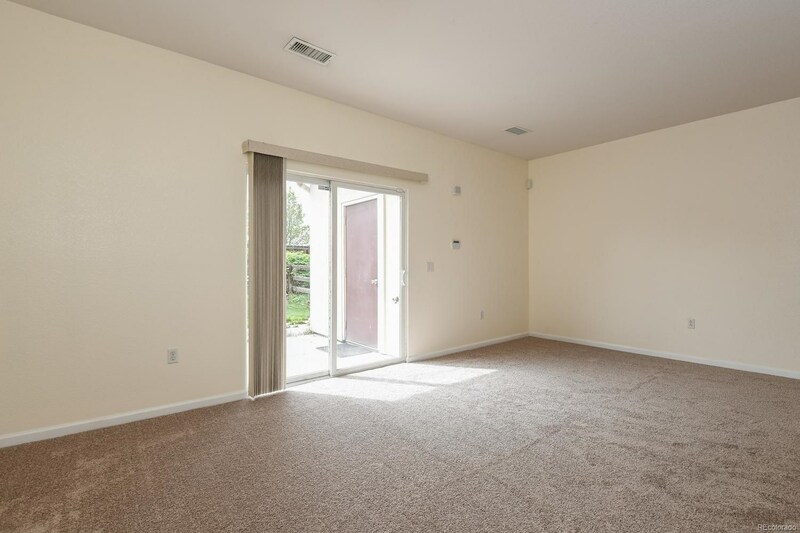 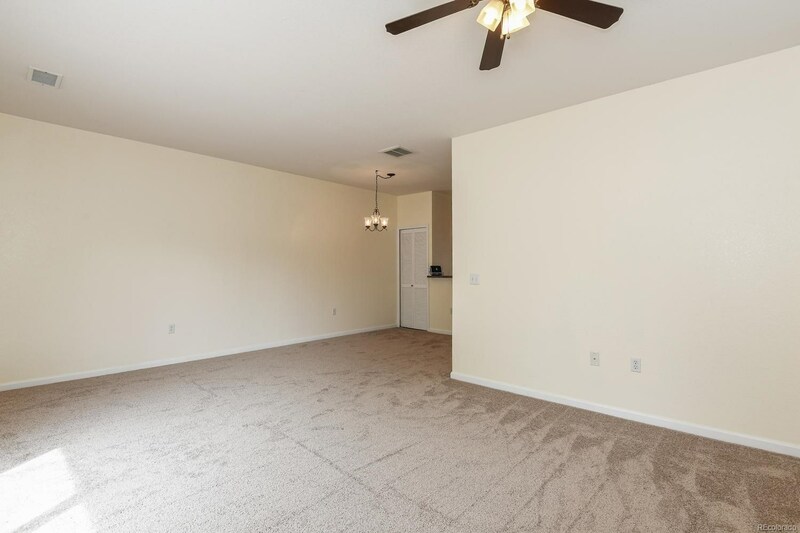 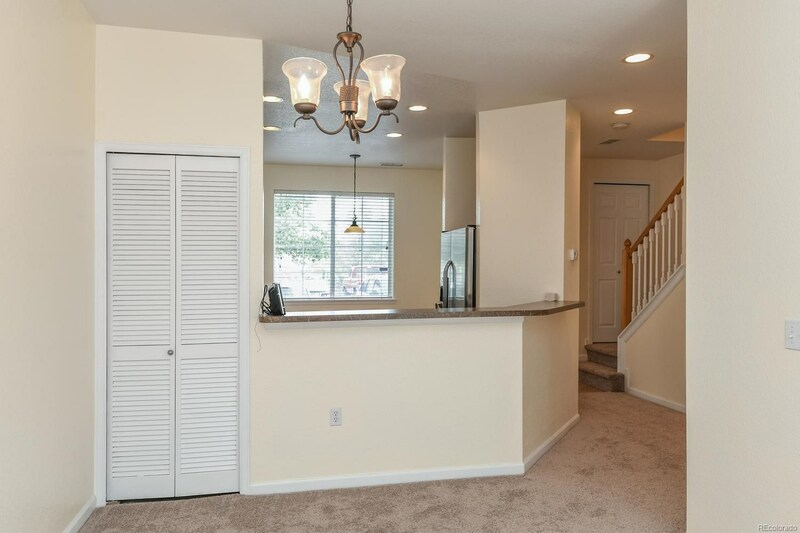 On the upper level you'll find the spacious Master suite complete with Walk-in closet and Vaulted ceiling, Large 2nd and 3rd bedrooms, Full bath, and Laundry complete with washer and dryer. 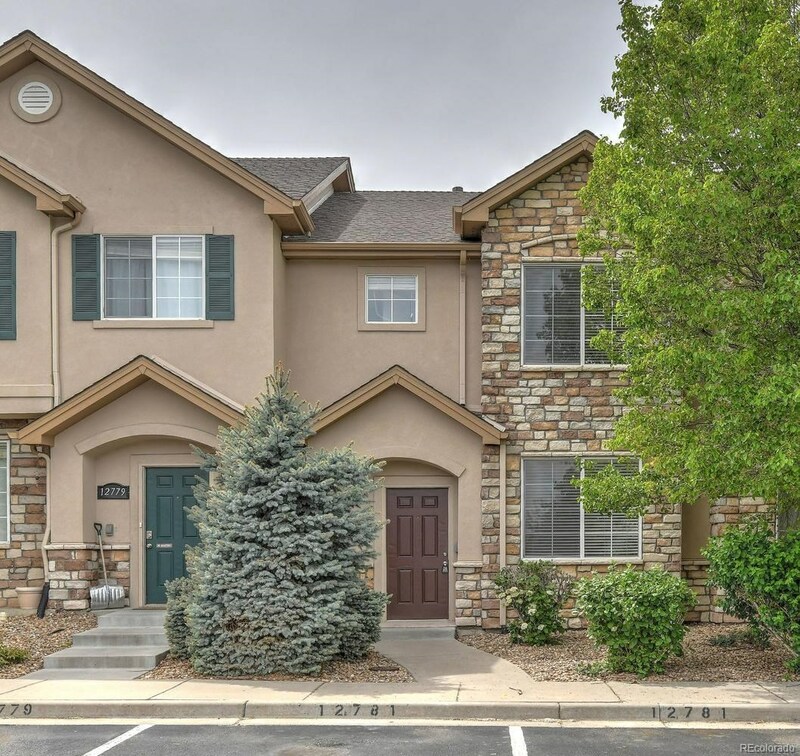 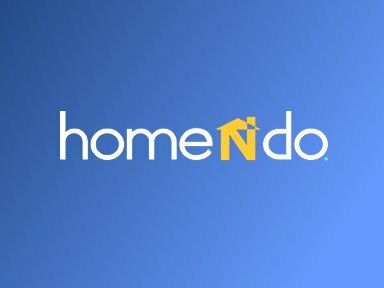 Other features include Central air conditioning, Fenced-in backyard with Patio and attached Storage shed backing to Greenbelt and walking path, Two Deeded Reserved Parking Spaces directly in front of property, New carpet and Paint, Attractive Stone and Stucco exterior, Community Pool and Playground area.